Ildi Pekar is known for perfecting the faces of the likes of Miranda Kerr and Irina Shayk, and is referred to as “The Model’s Facialist”. With her all natural, skin and Earth loving skin care line Ildi is introducing the latest from her skin care collection … I. PEKAR Hungarian Thermal Mud Mask … just in time to celebrate Earth Day 2016. Unmatched on a world scale, Budapest can proudly proclaim itself as the capital city of healing and thermal waters as well as the home of beautiful skin. Bring some of these luxurious beauty secrets home with you with the I. PEKAR Hungarian Thermal Mud Mask. This mask delivers powerful detoxifying, purifying, and brightening effects derived from Hungarian Thermal Baths, where potent blends of luxurious minerals such as sulfurs delivers everything your skin is craving. The I. PEKAR Hungarian Thermal Mud Mask ($98) minimizes breakouts, maximizes hydration and is an invigorating natural stimulation that ensures your skins natural health and appearance. Recommended for normal skin, dull skin, acne, inflammation and psoriasis. Ingredients: Activated Thermal Water, The Raw Healing Minerals of Magnesium, Natrium, Calcium, Lithium, Kalium, Fluorine and Ginger Milk. 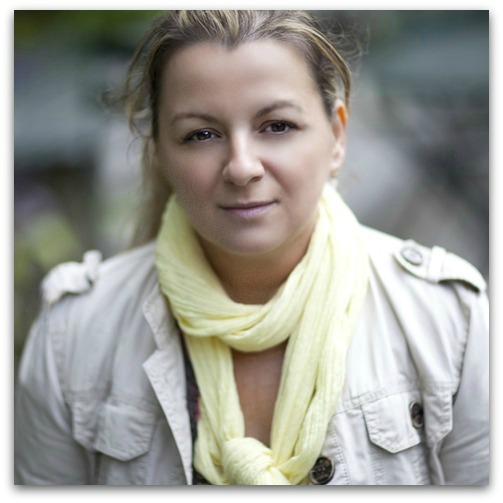 The I. PEKAR collection is the skincare brainchild from celebrity Facialist Ildi Pekar. A native of Budapest and known for giving glowing skin to some of the most beautiful people in the world, the I. PEKAR skin care line contains only the best and most natural ingredients. 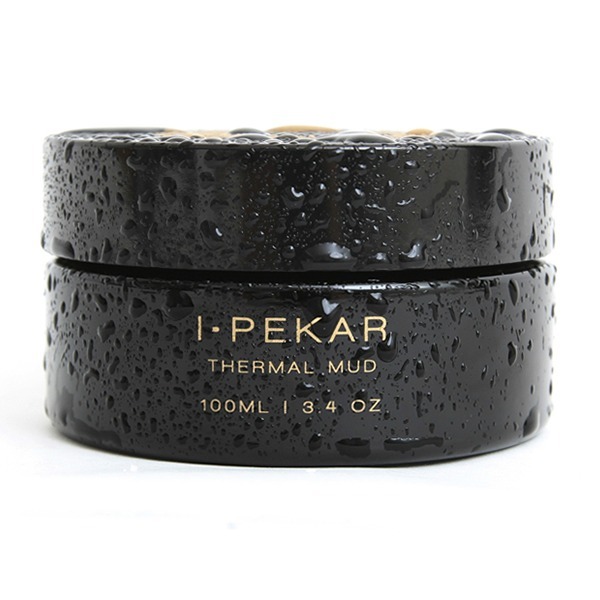 You can find the I. PEKAR Hungarian Thermal Mud Mask, and the entire I. PEKAR skin care line online at I. PEKAR. Want to see Ildi up close and in person? Visit Ildi Pekar Skin Care located at 315 Madison Avenue, Suite 2600, New York City. Of course you want to phone first and make an appointment -- (212) 682-6080!